This vessel is in great condition according to the owners, who are meticulous in their care for the boat. The maintenance records are available for review at inspection time. 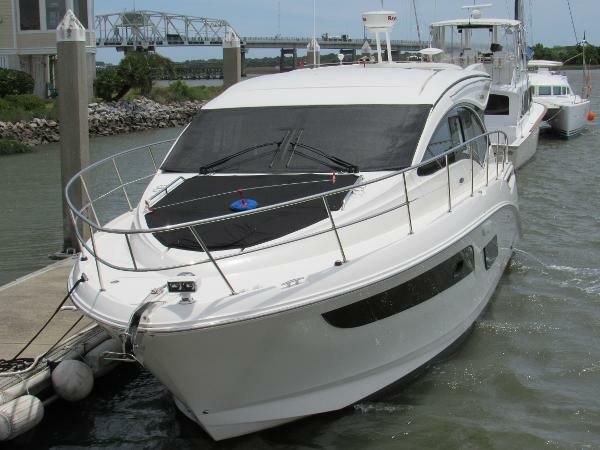 The owner reports the boat's features are in good shape, working as designed. Yet our offers are contingent on an inspection so you can verify for yourself! So get that offer in today and out on the water this weekend! 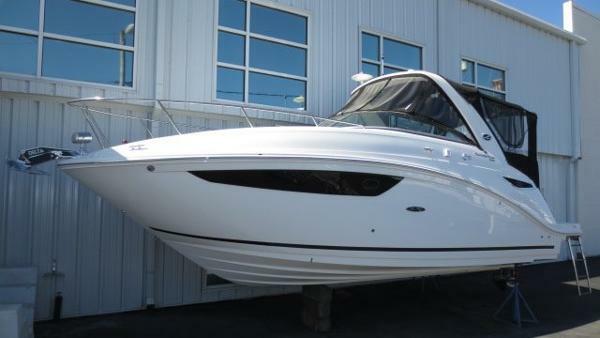 Stock #162807 Nice 2008 22' Sea Ray 210 Sundeck with Mercruiser engine ready to go today! 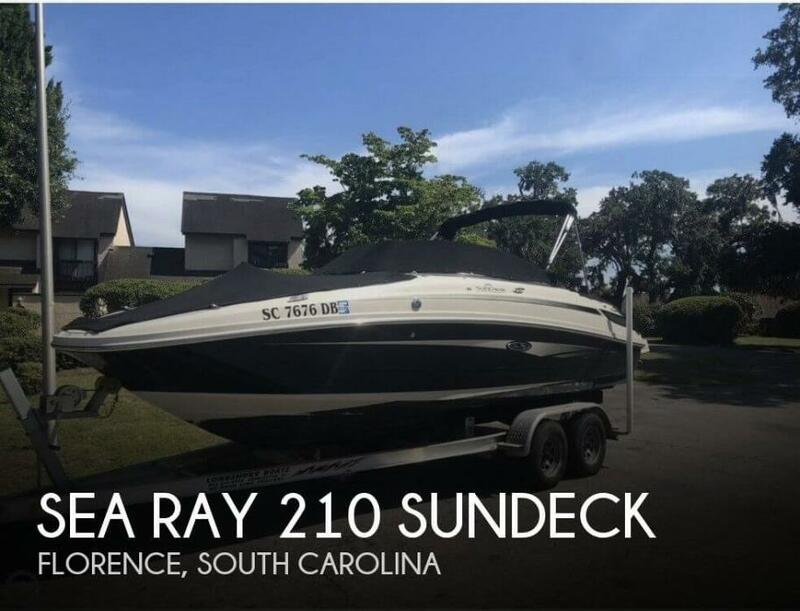 If you are in the market for a deck boat, look no further than this 2008 Sea Ray 210 Sundeck, just reduced to $26,000 (offers encouraged). 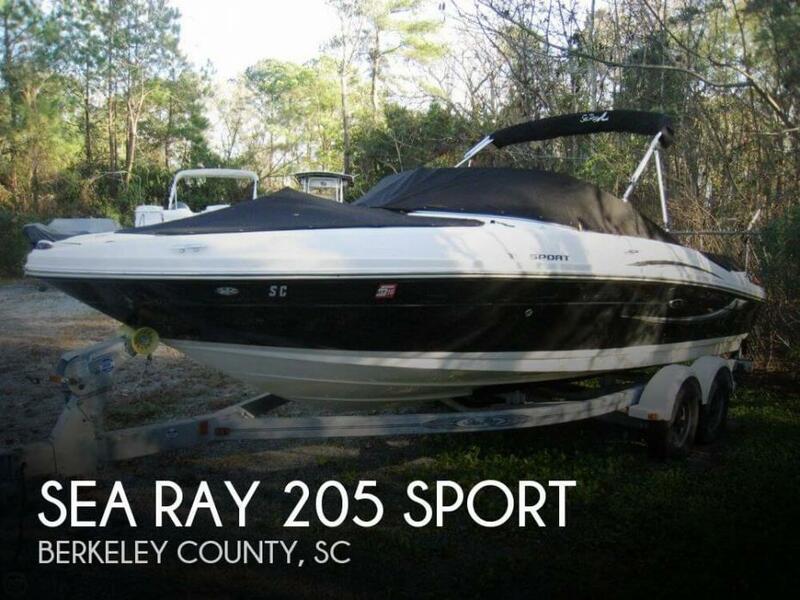 This boat is located in Florence, South Carolina and is in great condition. She is also equipped with a Mercruiser engine that has only 180 hours. Reason for selling is he bought another boat. Helm Seating, stainless steel, swim platform, bimini, boat covers, gel coat all show care of the long term owners. Transom marine vinyl needs replacing. Bow marine vinyl on seating needs professional cleaning. 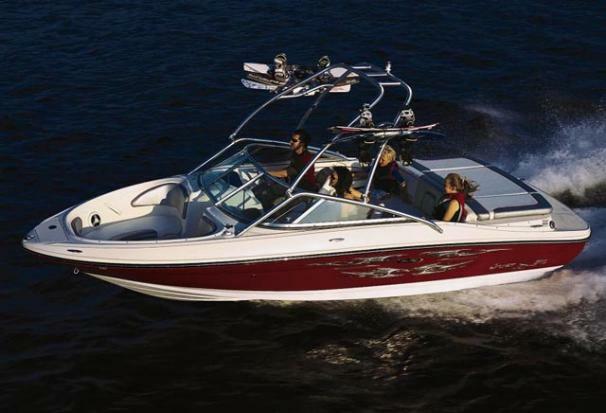 Stock #165863 Sea Ray Brand 230 Signature with Bravo Three Twin Prop - a Peppy Fresh Water Bowrider ~ Have a Blast! 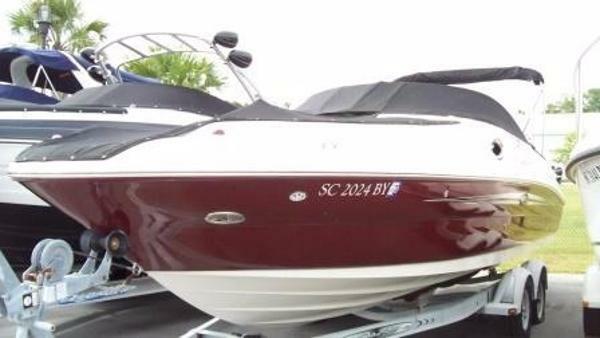 If you are in the market for a bowrider, look no further than this 1999 Sea Ray 230 Signature Bowrider, just reduced to $14,500 (offers encouraged). 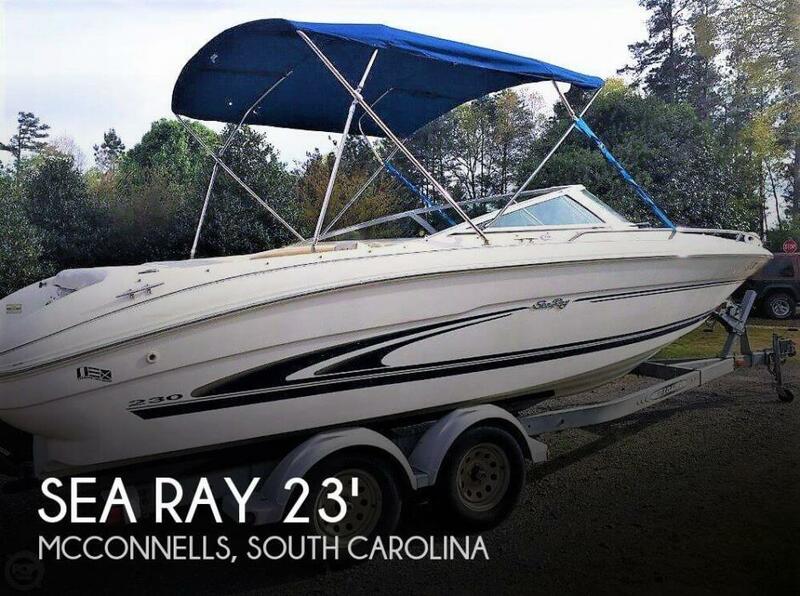 This boat is located in Mcconnells, South Carolina and is in good condition. She is also equipped with a Mercruiser engine that has 605 hours. Reason for selling is not using often. UPDATE - New port engine Summer of 2018, also new tile floors, new headliner and new upholstery. Many upgrades including new upholstery and canvas. Panels in canvas are crystal clear. Deck is solid with no cracking or fading. Interior is in good condition and all mechanical systems are operable. Hull and gel coat look good. See her underway at the below link: https://youtu.be/51P0O5Psx0E Stock #112897 MOTIVATED SELLER - MAKE OFFER Upgraded and well maintained cruiser! Cummins diesel powered! 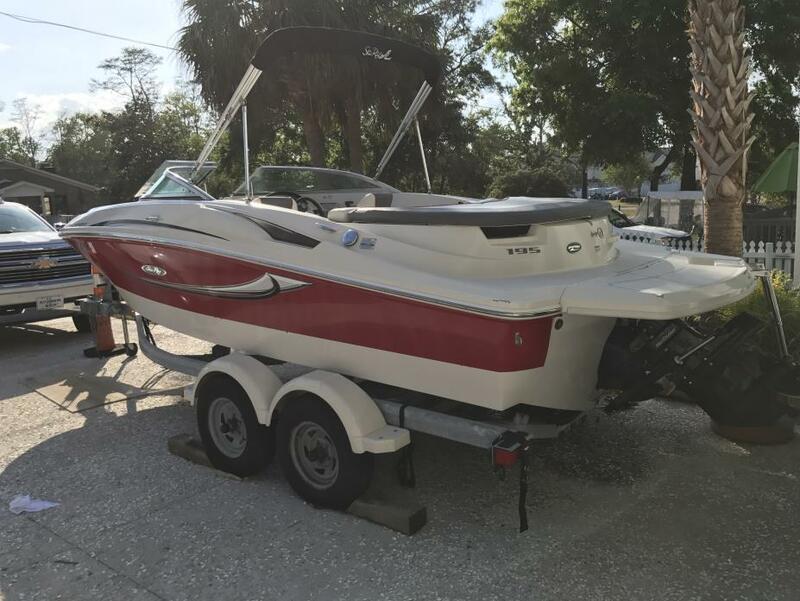 If you are in the market for an express cruiser, look no further than this 1993 Sea Ray 400 EC, just reduced to $49,900 (offers encouraged). 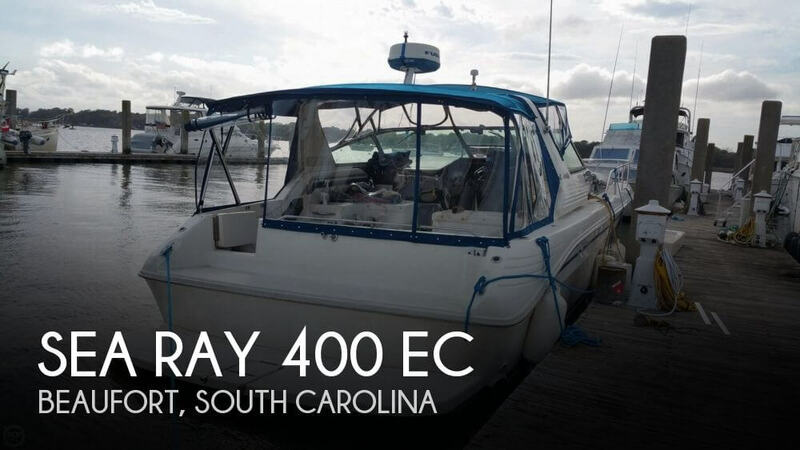 This vessel is located in Beaufort, South Carolina and is in great condition. She is also equipped with twin Cummins engines that have 2,400 hours. Boat is stored covered and is kept in good condition. Seller has maintained well and all systems on vessel are operable. While she shows her vintage in design, she does not in condition. Hull and gel coat in good shape. Stock #112877 MAKE OFFER!! 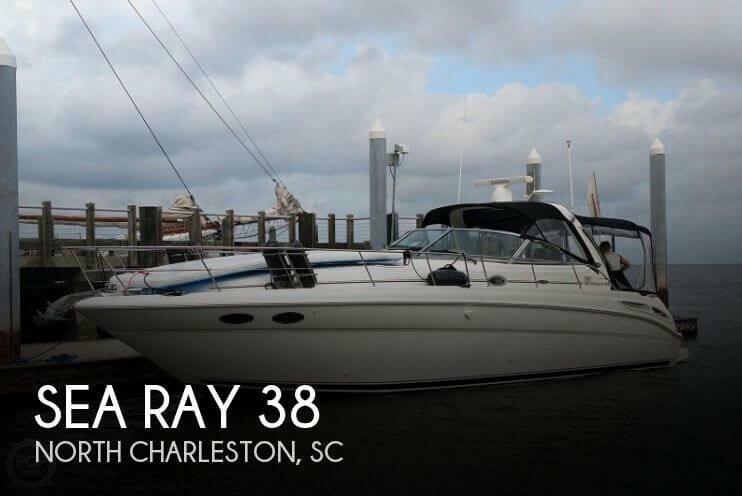 MOTIVATED SELLER =Great Sea Ray design - many features normally only found on larger boats If you are in the market for an express cruiser, look no further than this 1986 Sea Ray 268 Sundancer Aft Cabin, just reduced to $16,900 (offers encouraged). 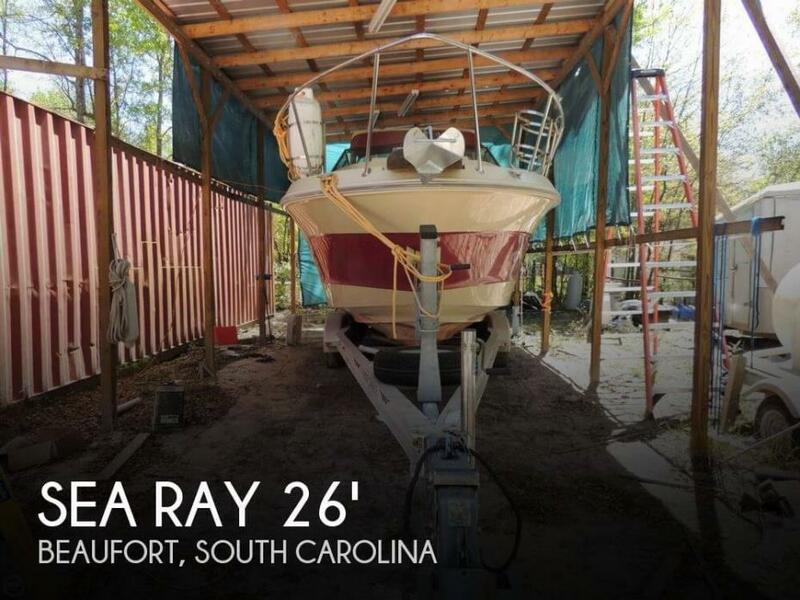 This boat is located in Beaufort, South Carolina and is in great condition. She is also equipped with a Mercruiser engine. Walking around the boat, there didn't appear to be any major issues with the hull above the waterline. The forward deck didn't have any noticeable soft spots. On board, there were no noticeable soft spots in the floor. The upholstery is in good shape with one exception. The backrest for the transom seat has some issue with what appears to be cracking of the seat covers due to sun and on the bottom, there seem to be issues with the seam on the bottom. The enclosure is in great shape. 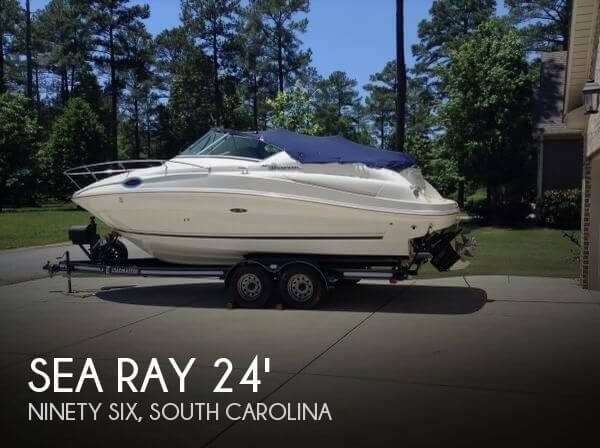 Stock #160189 Nice wide beam, 270 Sundancer for your cruising needs If you are in the market for an express cruiser, look no further than this 1997 Sea Ray 270 Sundancer, priced right at $24,500 (offers encouraged). 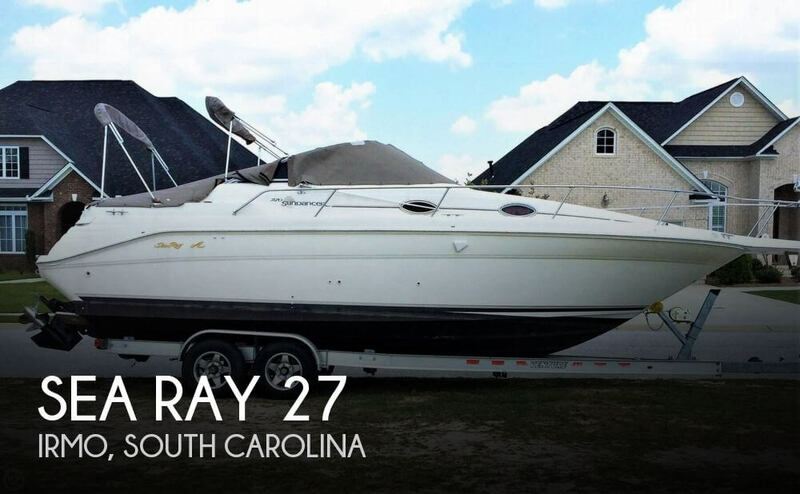 This boat is located in Irmo, South Carolina and is in good condition. She is also equipped with a Mercruiser engine that has 300 hours. Reason for selling is wants bigger boat. 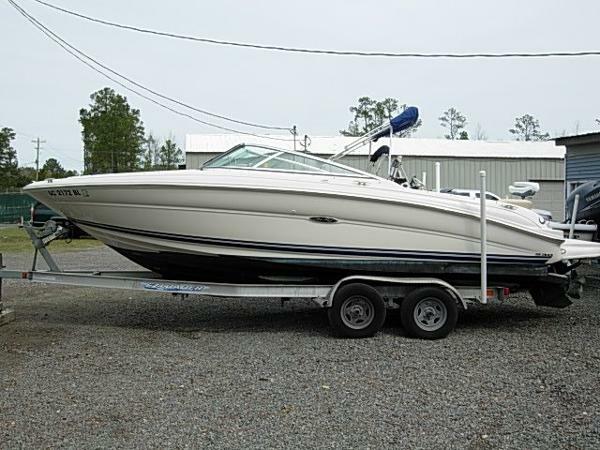 2001 Sea Ray 230 Bow Rider 2001 Sea Ray Signiture 230 BR $19,900 23 Ft. 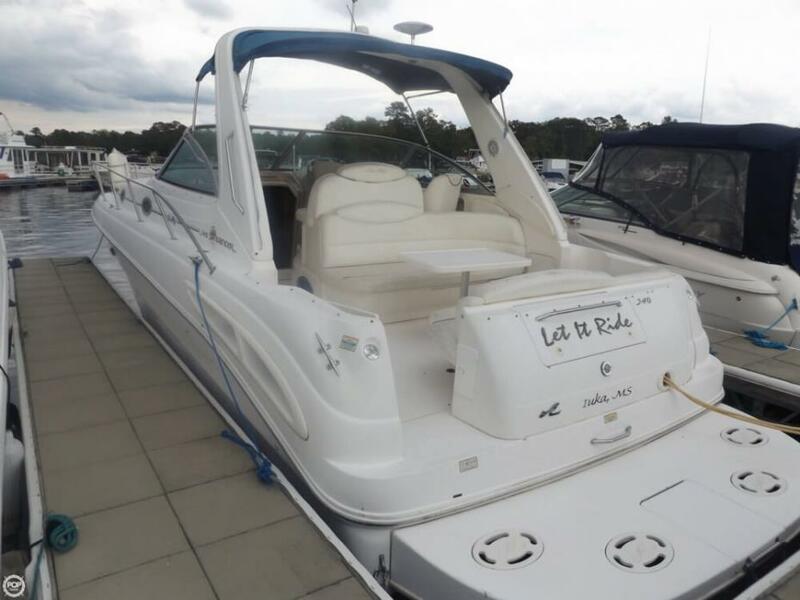 Bow Rider, 2001 5.7 LTR Mercruiser, Bimini Top, Full Boat Cover, Bow and Cockpit Covers, Depth Sounder, Stereo CD Player, Pressure Fresh Water System, Dual Prop, Porta Potti, Hydraulic Trim Tabs, Cockpit Table with Filler Cushions, 2010 Ez Loader Dual Axel Aluminum Trailer, Excellent Condition .